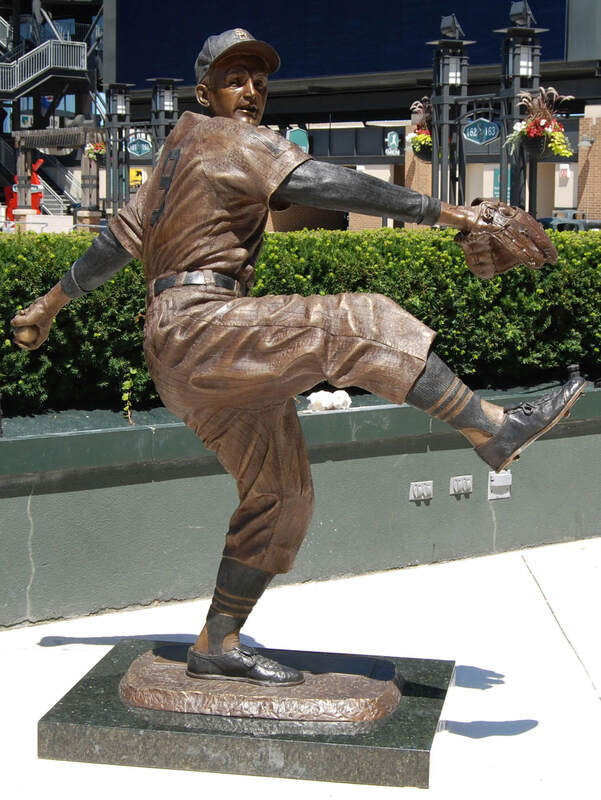 This life-size bronze statue of Billy Pierce stands amongst several other White Sox legends in the Center Field Plaza at Guaranteed Rate Field. 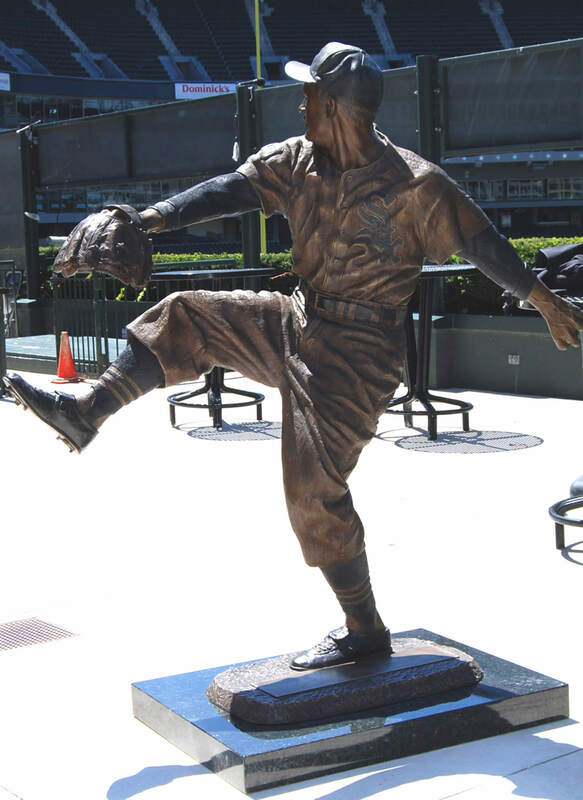 Billy is captured in his wind up pinching stance. 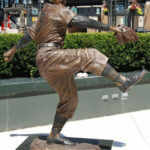 He is part of an exclusive group of sports statues that capture the great history of Chicago sports.